A new stunning renovation by SRK Properties. 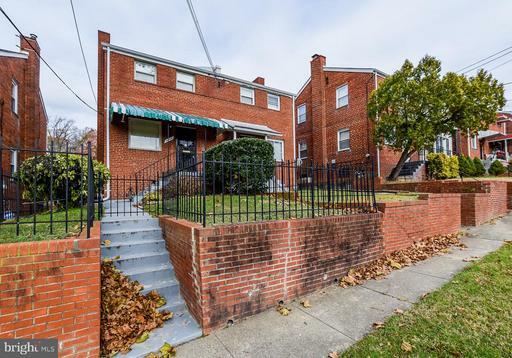 This beautiful, detached DC gem has all the bells and whistles plus some! Granite, stainless steel and new wood floors of course with a brand new open floor plan, added bedrooms and baths and gorgeous finishes. 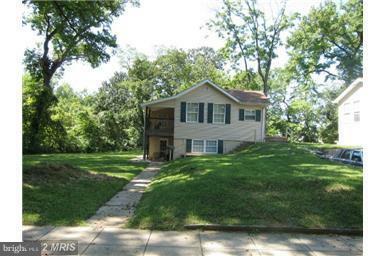 A deck for relaxing, open basement plan, laundry room and added in-law suite. Wired for 2019 with 2 years of security monitoring paid for you. 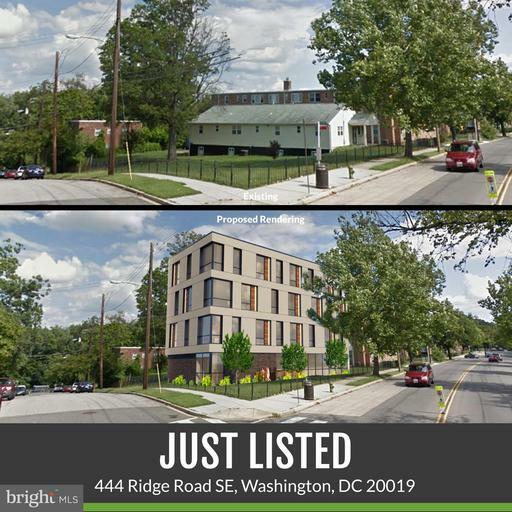 Listing Broker: Opportunity! 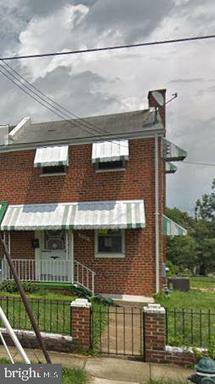 Realty, LLC. 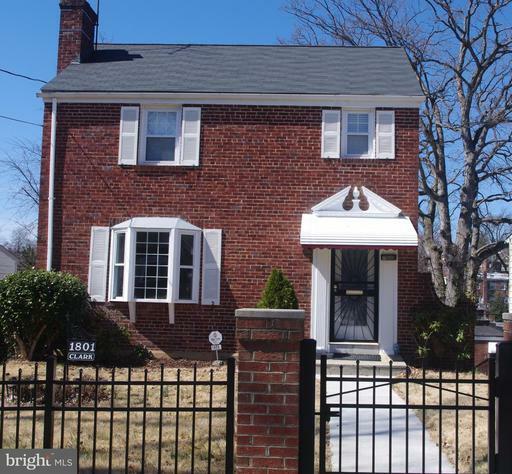 This 4BR, 3 full bath house has been renovated from top to bottom. 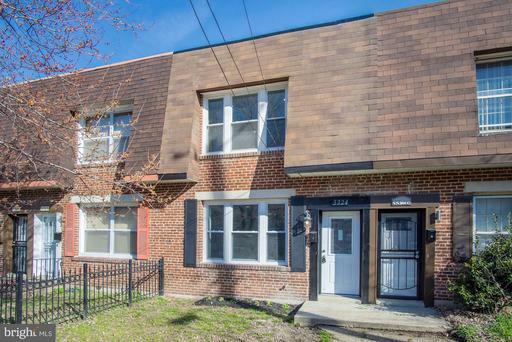 Features include a brand new HVAC system, beautiful hardwood flooring, ss appliances, stunning bathroom kitchen finishes, a gorgeous floor plan, and a large exterior rear deck! 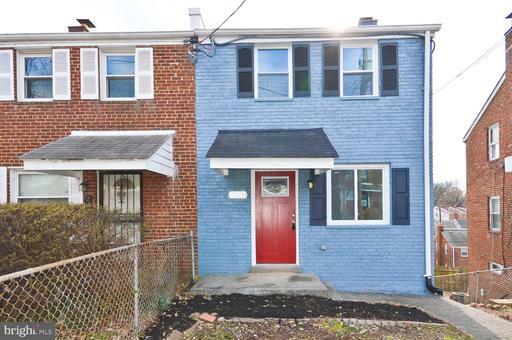 Rear driveway included for convenience! 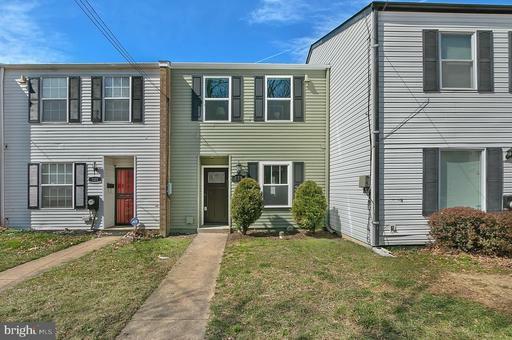 Completely Renovated 3 bedrooms 2 Bath End Unit Townhome! Featuring Open Floor Plan, Eat-in Kitchen w Island. 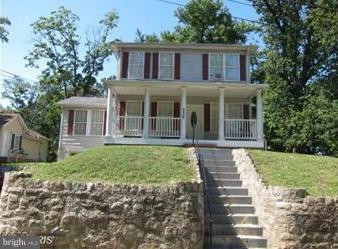 NEW: HVAC, SS Appliances, Cabinets, Granite Counters, Washer/Dryer, Hardwood Floors, Recessed Lights More. 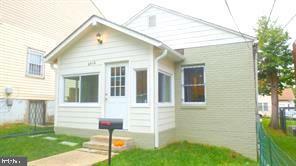 Fully Finished Basement w/ Full Bath. 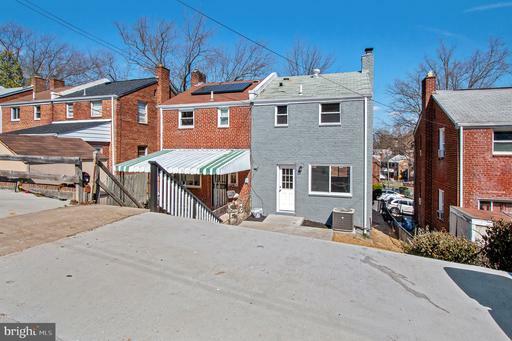 Large backyard w/ Parking In Back Alley. Wont Last Long. 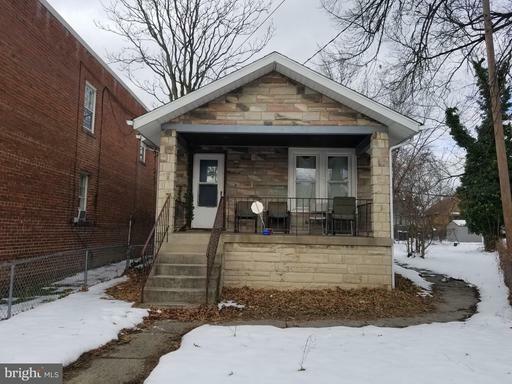 Vacant on Sentrilock. Please use the Sentrilock on Right front Railling. 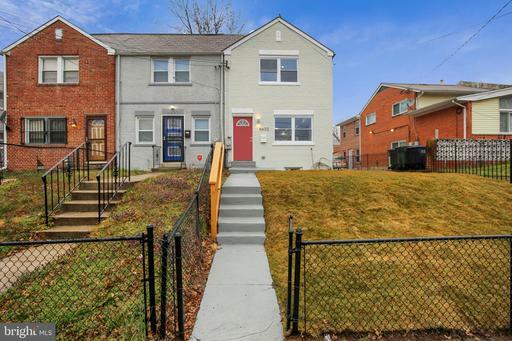 Beautiful Modern Renovated home in Fort Dupont with an open floor plan and a bonus area in the basement. 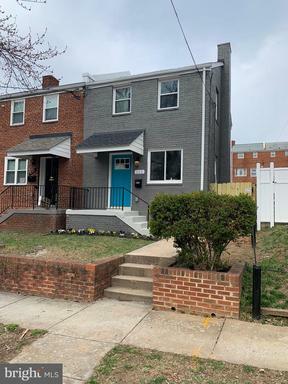 This home features custom tile work, hardwood floors, new hvac, tankless water heater, updated electrical, updated plumbing, privacy fence, new energy efficient windows, alley driveway parking and much more. 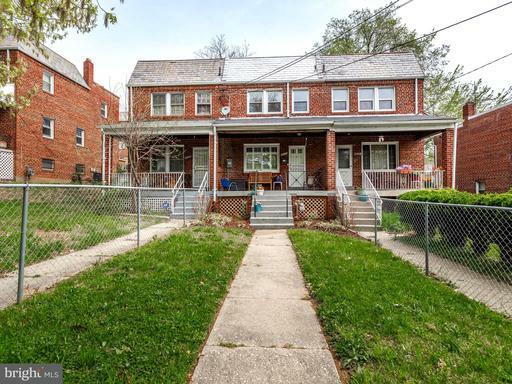 Close to Ft Dupont Ice Arena and the Washington Nationals Youth Baseball Academy. 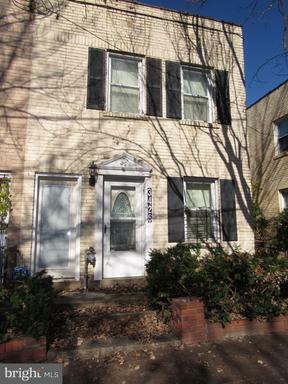 Short Commute to Downtown DC and the surrounding attractions. 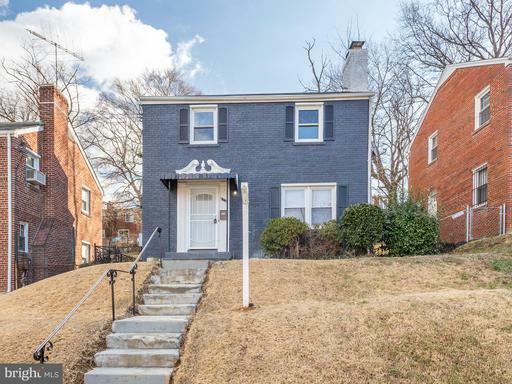 Completely renovated brick home in the heart of Fort Dupont Park - steps to Benning Park Community Center and 0.77 miles to Benning Road Metro Station! 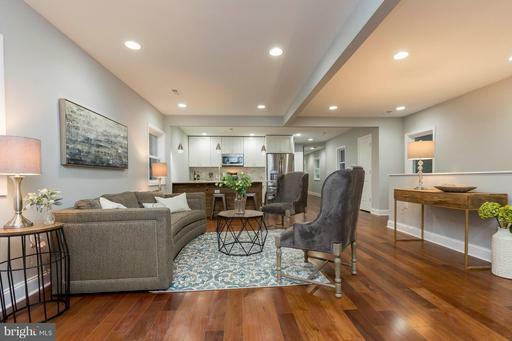 This sun-drenched and stylish home provides fantastic open concept living space, handsome five inch Oak wood floors, recessed lighting, and beautifully appointed bathrooms. 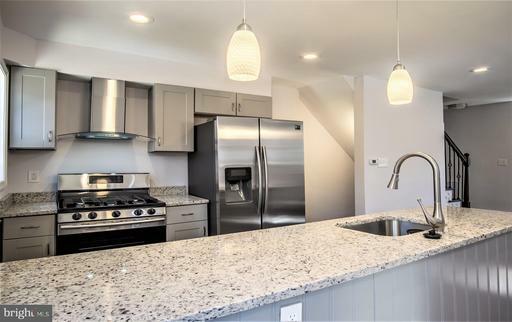 The main level offers an inviting sun-filled living room, an extraordinary all-new chef~s kitchen with beveled quartz countertops, handsome cabinetry, LG stainless steel appliances, gorgeous marble backsplash, a five burner gas stove, and exterior door that opens to a new rear deck. 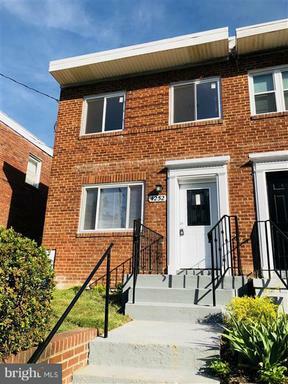 There are two bedrooms and a completely renovated full bathroom on the upper level, including a master bedroom with vaulted ceilings and a spacious closet. The versatile lower level features a bright family room with recessed lighting and gleaming porcelain tile 18 inch by 18 inch flooring, a full bathroom, and a laundry closet. 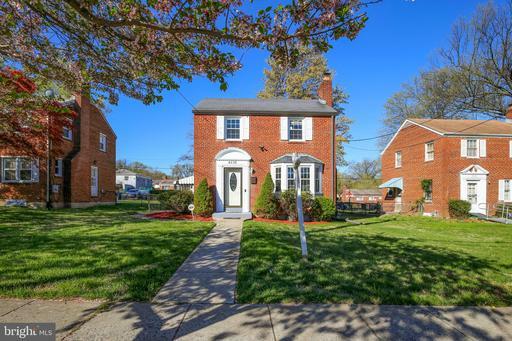 Great yard space - perfect for entertaining - with a new large deck, and an off-street parking space. 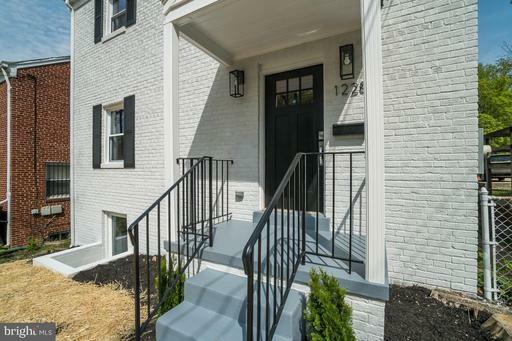 This house has it all - its a home that gives you everything you want for your urban lifestyle and practical living. 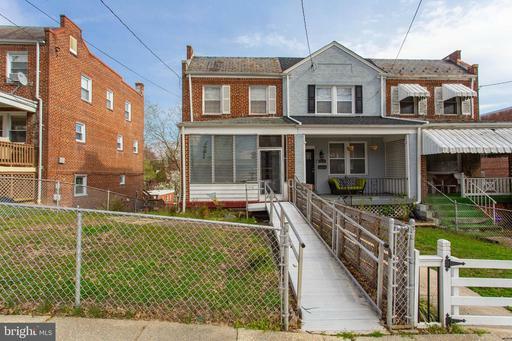 Walkscore gives this property a ~very walkable~ rating! 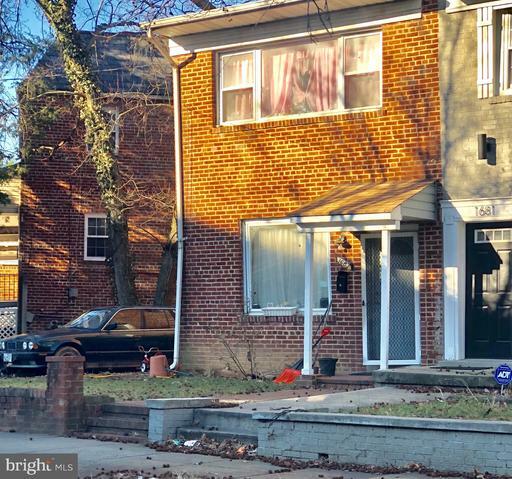 Listing Broker: Harbor Trust Realty Group, Inc.
New To Market, Owner/Estate Completing Improvement Renovations..Great 1st Time Purchasers Home As Well As A Wonderful Investment Property For Positive Income Potential. Fort Dupont, Bike Trails, A Great Location For DC Or Maryland Employees. 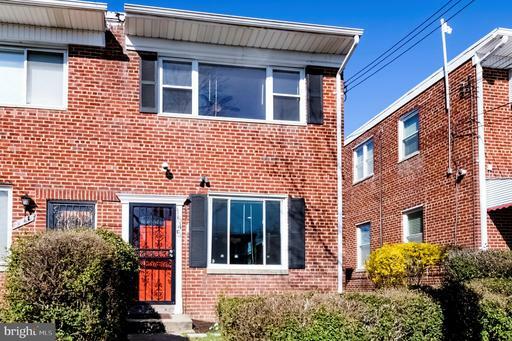 Many Great Feature In This Outstanding Property. 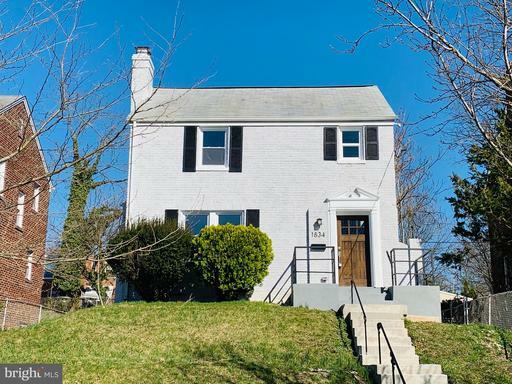 Beautiful Renovation with Open Floor Plan, Granite Counters, Kitchen Island, New Stainless Steel Appliances, Amazing Pendant and Recessed Lighting, All New Doors and Windows, New Baths Beautiful Oak Hardwood Flooring, Rear Patio, Central Air and Heat and Off Street Parking. 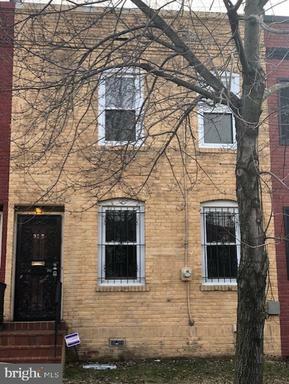 ***MULTIPLE OFFERS RECEIVED. 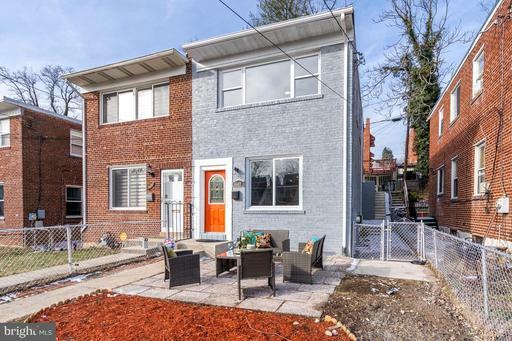 HIGHEST AND BEST OFFERS DUE BY DEADLINE FRI 2/22 @5PM***This nicely updated 3 bedroom/ 1 bathroom home features hardwood flooring, a NEST thermostat, modern kitchen cabinets, granite countertops and stainless steel appliances. 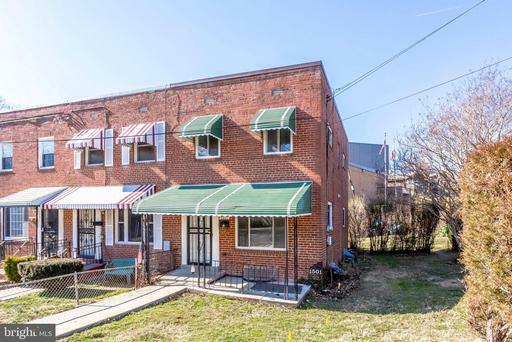 Light filled end unit with a nice size corner lot. 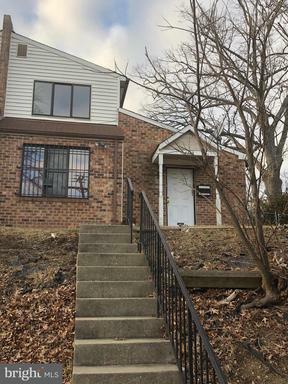 Basement loaded with potential to provide additional living space. 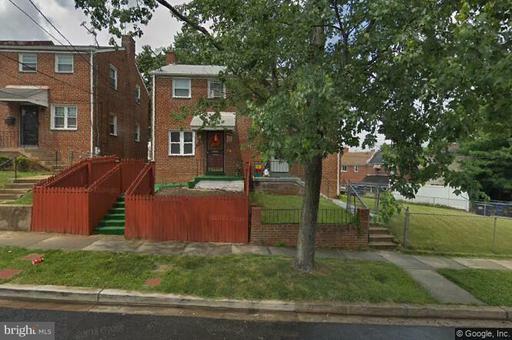 Short walk to Fort Dupont Park. 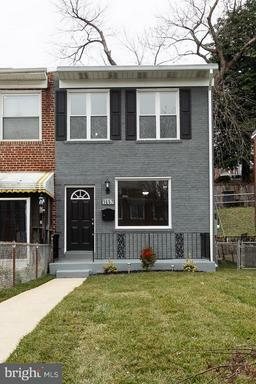 Just minutes to Capitol Hill and close to Benning Rd Metro and public transportation. 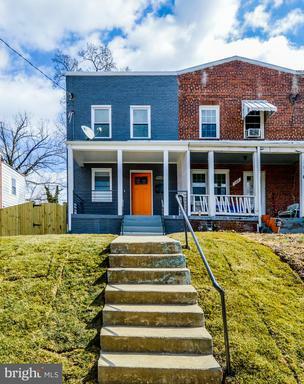 Back on the market w/ motivated price! A City Investment!! 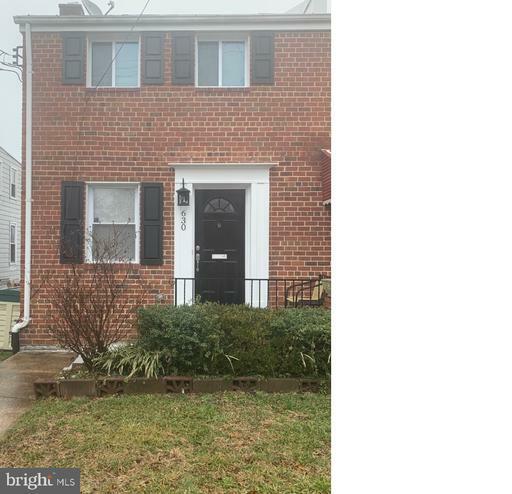 Where in the nations capital can you purchase a property that isnt a complete GUT for under 300k?? NO WHERE! 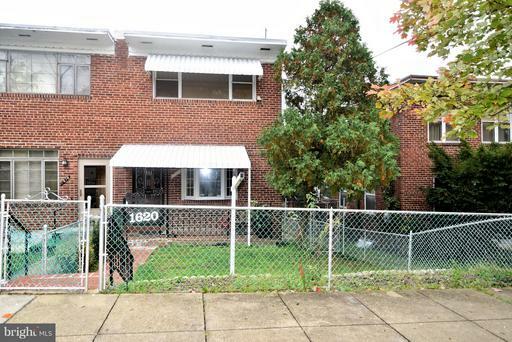 This is your opportunity to own in the prime Fort Dupont Park neighborhood. 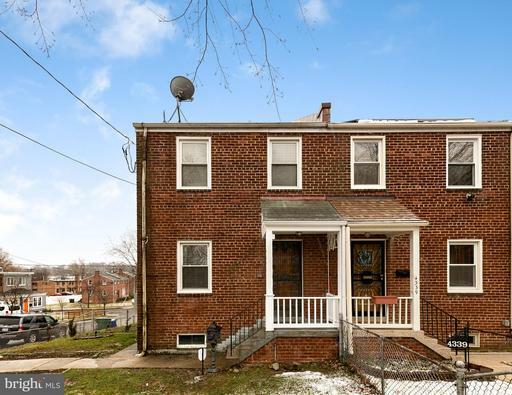 This home is perfect for an investor ready to restore this gem! 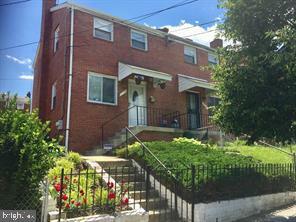 Newly renovated properties directly across the street so you walk in with equity! 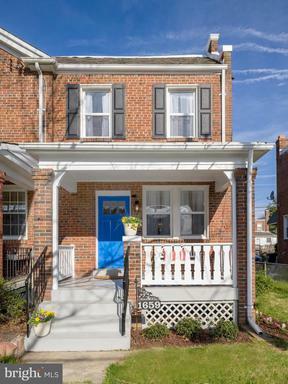 The property is ready for your personal touches so call me for a viewing today!! Wholesalers welcomed as long as owner makes net. BOM reduced...Take flash light. Price is tight. AS-IS ready for Investor Rehab. 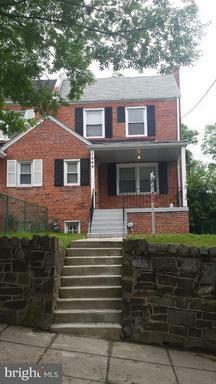 3 level, 3 bedroom all brick semi-detached with full basement. Estate home selling AS-IS. Need 3rd party approval. No cleaning or clearing out. 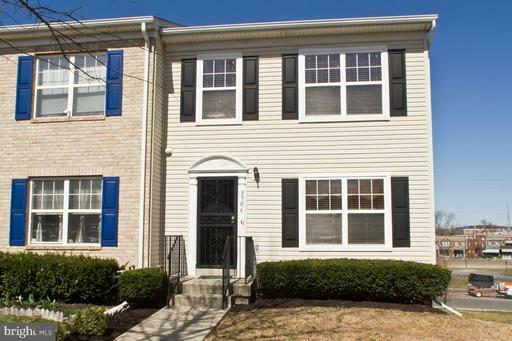 Near public transportation including Metro Rail. This one will be gone fast!!!! HURRY!!! 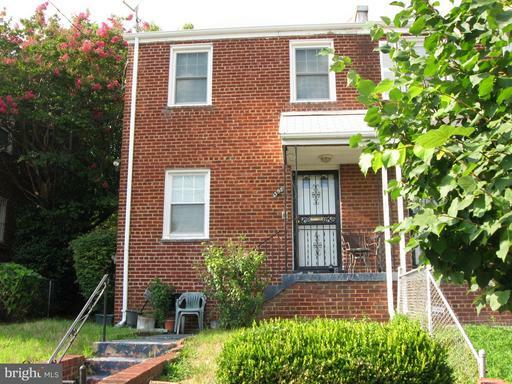 Short Sale... squatters in property no showings. 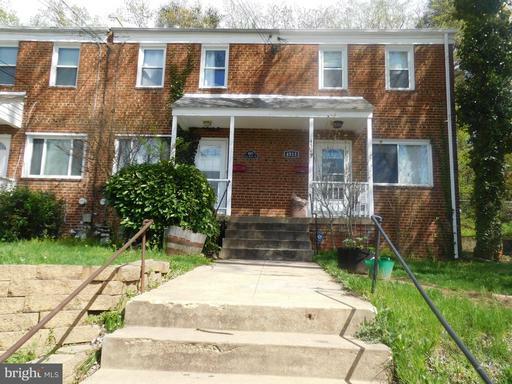 Investor opportunity... good rental investment.